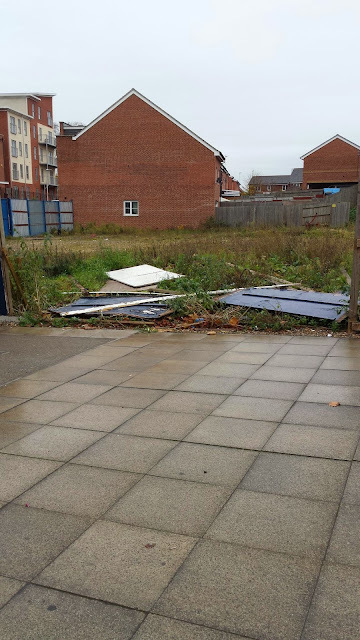 Cllr Sarah Hacker: Fix your fence -again! The fence surrounding the abandoned medical centre site is broken once again. This time a large section was blown down during the gales a few weeks ago. I gave them some time to fix it but it's been five weeks now. This morning I rang the NHS property department and asked them to fix it as it's clearly not bring monitored. Let's hope the site is secured once again.